Full 360's three professional services practices (Big Data, Microservices, and CloudOps) leverage years of expertise to deliver world-class, high-performance data-centric applications. "At Full 360, we have been building data warehouses and analytic solutions using columnar and in-memory databases on AWS since the earliest days of the cloud. Amazon Redshift is one of the most popular and exciting columnar databases in the cloud today. We execute migration, design, implementation, integration, tuning & optimization, and/or training. Whatever your needs, let us know how we can help you." 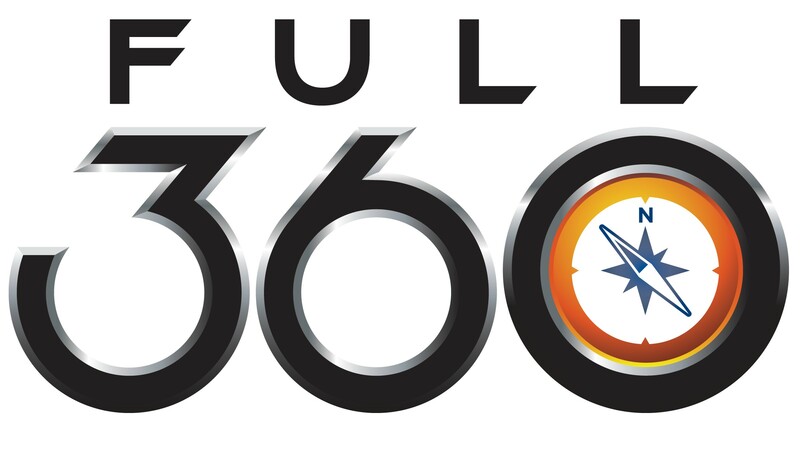 Full 360 Offers SneaQL: SneaQL is a facility from Full360 that enables database designers & DBAs to maintain the procedural logic of legacy RDBMS in their migrations to Amazon Redshift. Full 360 Offers Upshift: Upshift is a customer engagement using proprietary methods to improve the performance of large Amazon Redshift installations. Our SneaQL Video shows a hands-on demonstration of how SneaQL extends the functions available to Amazon Redshift. This global news organization engaged Full 360 to design a hybrid multi-technology database environment using AWS to optimize performance and drastically reduce costs.